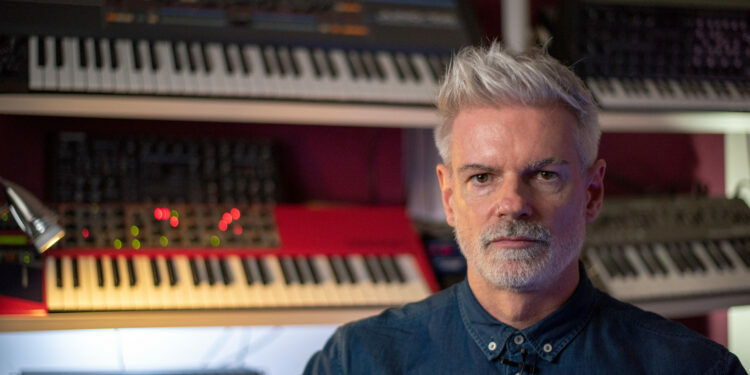 He’s one of the most popular tutors on FaderPro, so we’ve brought him back with our partners at Toolroom Academy for this mega synth and sound design course. In this in-depth look at synthesis and sound design, D.Ramirez takes you through the art of synthesis and explains how to turn those sounds in your head into unique and signature sounds. Go from the fundamentals of synthesis and basics to sound design, before learning how to recreate some signature sounds and methods for finding your own sounds. Using a variety of native and third party software and hardware, D.Ramirez will teach you how to approach any synth, software or hardware and understand how to craft fantastic sounds. A huge 28 chapters and 6-hours of course content make this course one of the biggest and most definitive synth courses around. New course and contest with Ørjan Nilsen available now! FaderPro Launch New Uncut Series Of Courses With Toolroom Academy! Meet FaderPro Roger Sanchez MiniMix Contest Winner, Mandez! Jody6 Signs 8 Techno Tracks After Watching FaderPro Courses!